Australian foreign policy has increasingly included gender equality as an objective, and progressing gender equality through networking and capacity building activities is clearly in keeping with national and international priorities. The Crawford Fund’s Queensland Committee supported a three day workshop in late August to discuss how gender equality is currently being progressed in agricultural development projects in the South Pacific. 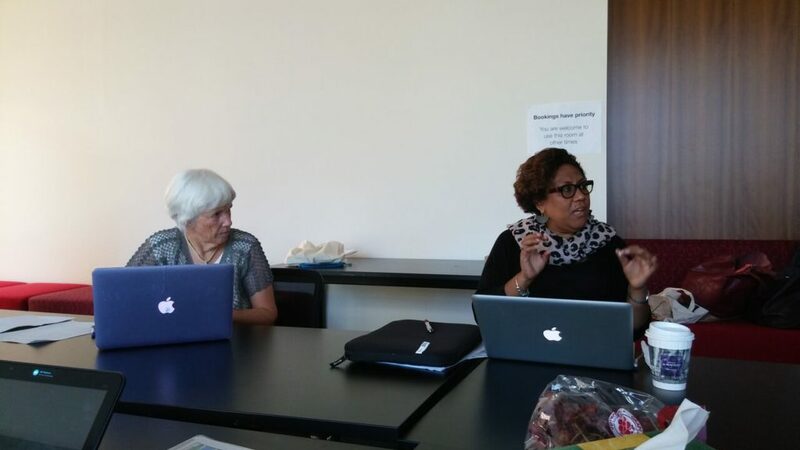 “Gender Equality and Agricultural Development in the South Pacific” was held at the University of Queensland and jointly facilitated by Dr Lila Singh-Peterson from the University of Queensland (UQ), Dr Michelle Carnegie from the University of New England, and Professor Barbara Pamphilon from the University of Canberra. 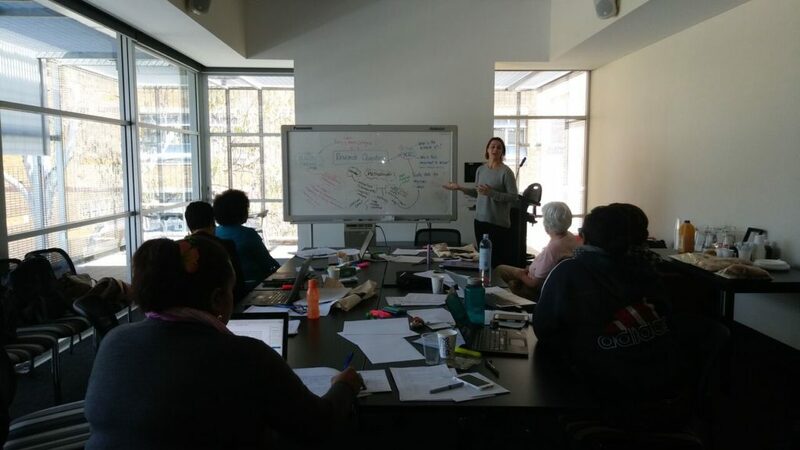 The two main objectives of the workshop were to share knowledge and lessons learnt through applied field experience in the South Pacific and to assist with the development of English writing skills. “Australia also struggles with the issues surrounding gender inequity and so approaches and lessons learnt within a South Pacific context are highly relevant to Australians,” said Dr Lila Singh-Peterson, who is a Research Fellow at UQ. The workshop brought together scholars and consultants from the South Pacific with Australian based researchers and consultants to reflect on approaches and methods that they found useful within the context of their work in the field, and to synthesis common learnings and findings across the suite of projects discussed. “As there is a distinct lack of published material that outlines how gender equality objectives have been approached and progressed specifically in the South Pacific, each of the case studies will be featured in an edited collection published by Emerald Publishing in early 2019,” said Dr Singh-Peterson. “Also for this reason, the workshop incorporated English academic writing skills sessions and sessions on publishing,” she said. Two events coming up that may be of interest are the 7th Global Conference on Gender in Aquaculture and Fisheries to be held in Bangkok 18-21 October 2018, and the Seeds of Change: Gender equality through agricultural research for development’ conference at the University of Canberra, 2-4 April 2019.